For most filmmakers, choosing the best cinema camera is a tough task. With many key features, it’s time consuming to find the ideal cinema camera for filming. 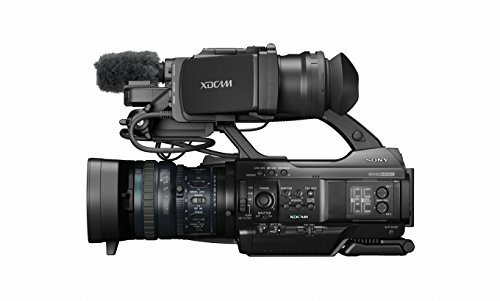 Commercial studios and professional filmmakers use top-rated cameras to produce video content, films, and documentaries. 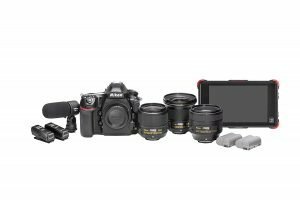 Canon, Nikon, Sony, Panasonic, Olympus, and Blackmagic digital cameras for filmmaking are the top notched brands to feature in this review. 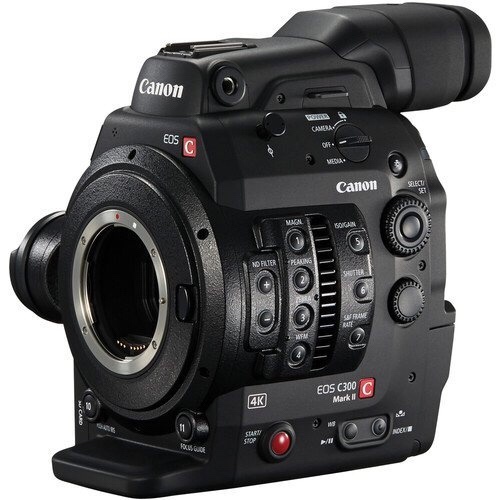 This advanced Canon EOS C100 Mark II version is the most popular cinema camera for indie film and documentary. This camera can work well with any EF-mount lenses of Canon, making it a good option for professional videographers. What’s more? With a bigger EVF, it comes with a built-in dual pixel for fast auto-focus. 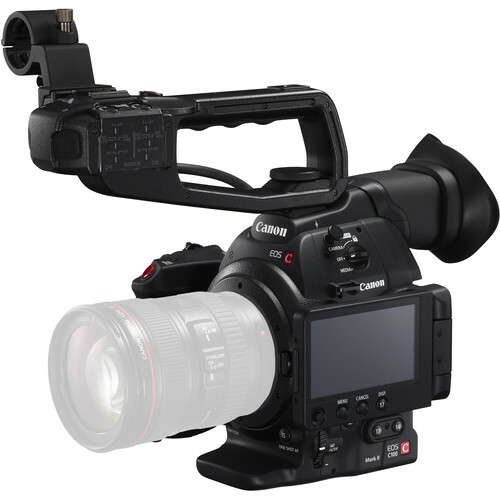 Along with the Canon EOS C200B, the C200 model is the latest version of EOS cinema camera with many advanced features. It allows a cinematographers to shoot high-quality footage and movie clips. To provide more flexibility, Canon EOS C200 EF Cinema Camera can be attached easily to drones, gimbals, and other stabilizer systems. The Canon EOS C300 Mark II is a much better improvement over its popular predecessor. 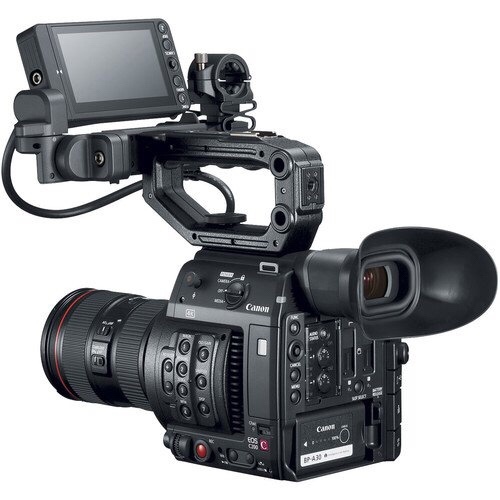 With advanced technologies such as a perfect 35-mm sensor and great image processor, the EOS C300 is another top choice from Canon for filmmakers. The solid and great build, the camera body is ideal for bigger lenses. The C300 Mark II cinema camera offers a bigger and faster AF phase detection as well as higher recording bit-rate. The ability to use cinematic lenses with the full frame sensor make virtually every shot feature film quality. This Sony camcorder performs well in low light. I recommend this Sony camera for its awesome picture quality and ultimate flexibility in shooting options. The only downsize is the battery. 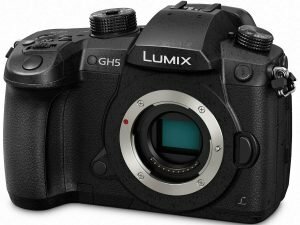 Panasonic Lumix GH5 4K offers over 28 Lumix and Leica compact lens options. Its “mirrorless” design makes it a lighter, more compact camera body. The stabilization has changed the way you can film weddings. It’s a thing of beauty to use a 70-200mm lens on a monopod for wedding toasts. The dual card slots is great to have. As one memory card runs out of storage, it switches to the next. The GH4 does everything you want from a DSLR camera. 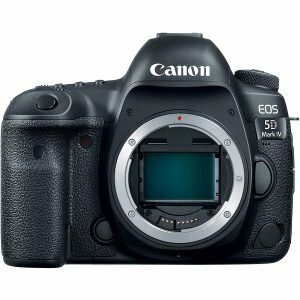 This is Canon’s improved version of the 5D series. Creative videographers have been excited about the high-resolution 4K video of this EOS 5D Mark IV. By featuring an ISO range of 100–32000 (expandable to 50–102400), the EOS 5D Mark IV camera is best for low-light movie shooting. Nikon D850 is the best DSLR camera this year. It’s also the top favorite among most photographers. That’s the ultimate reason why Nikon has this complete D850 Filmmaker’s Kit. It’s a total game changer to shoot film using a high-end DSLR camera with all the accessories and lenses. 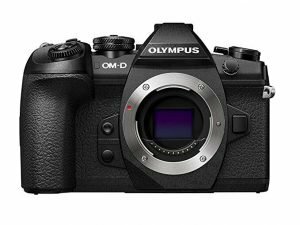 Not surprisingly, this year’s mirrorless cameras is getting more and more popular for filmmaking on a budget. 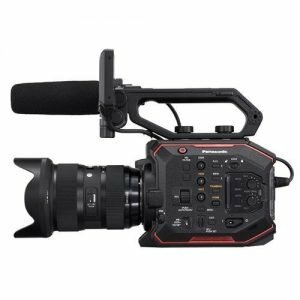 If you’re searching for a flexible camera system for documentary, cinema, and live event production, I’d recommend that you take a deep look into this Panasonic AU-EVA1 camera. 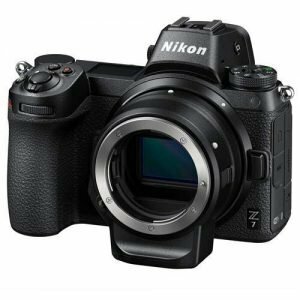 With the updated firmware, the best ever mirrorless camera for video production is Nikon Z7. For profession filmmakers, it’s not easy to find the best cinematic camera that’s lightweight in this revolutionary mirrorless design. 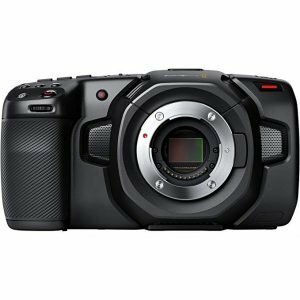 An updated version of the top rated Blackmagic Pocket Cinema Camera with Micro Four Thirds Lens Mount, the Blackmagic Design Pocket Cinema Camera 4K adds pixel remapping, better battery life, and more anticipating features. Filmmakers are happy with the improved audio update capability. Digital cinematography is on the the rise. And it will continue to dominate the film industry for years. Although Canon is leading the DSLR market, it doesn’t stop there. The best cinemas are ideal for shooting high definition video, cinema, and film quality. 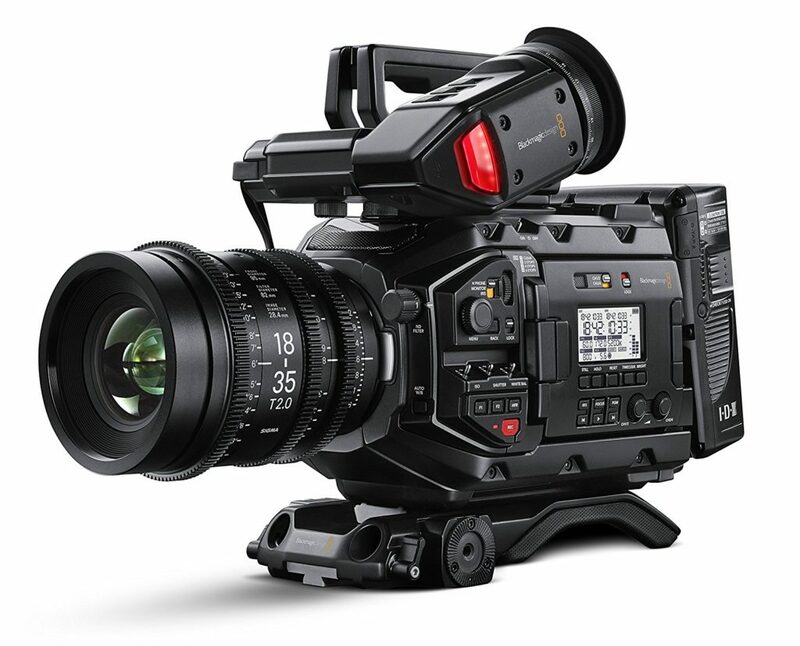 With the 4K cinema cameras, professional filmmakers can produce world class quality of cinematic images and videos. They use the cameras to create television commercials, music videos, and feature films. To choose the best digital cinema camera, you must identify your primary use. The best cinematography camera is the one that serves the story it’s helping to tell. Therefore, as a cinematographer you should always make something good out of what is available to you. Note: This review was the most popular on SweetMemoryStudio.com in 2018.